Reach the exit and escape! 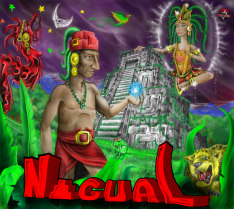 Nagual is the videogame we are working on currently. 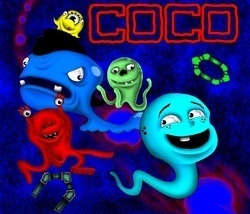 You will be able to download a Demo version of the game wich includes one complete chapter. Please review our timeline section to know news.